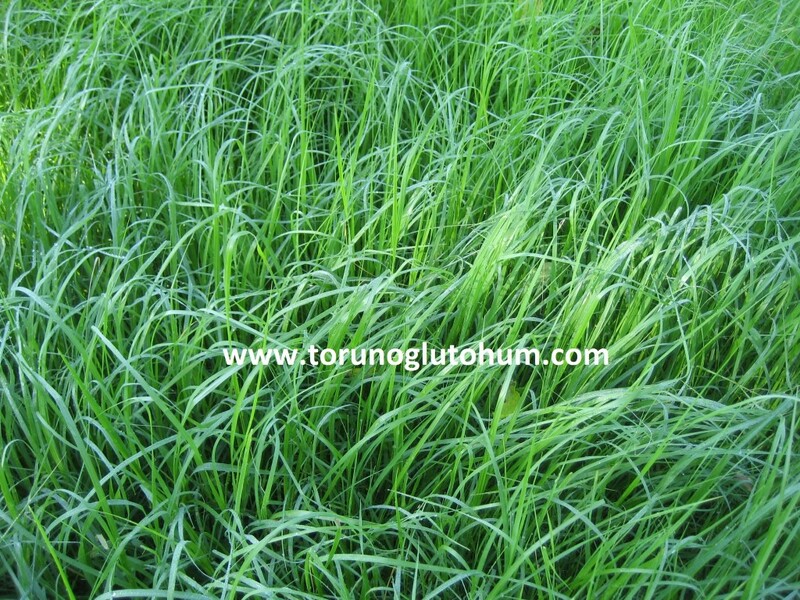 Teff grass is a seasonal annual plant. 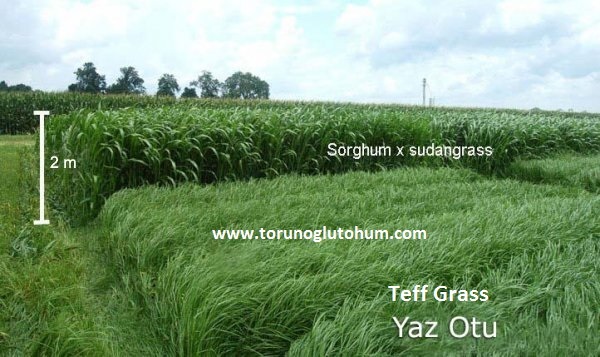 Teff grass is a feed plant of African Ethiopia origin. Africa is planted as a grain and feed plant. It is an outstanding food in human nutrition. 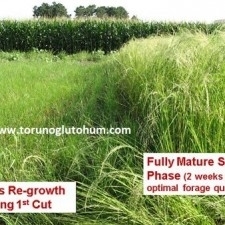 Teff grass (summer grass) has been improved in the direction of feed plants in recent years and presented to the use of animal breeders. 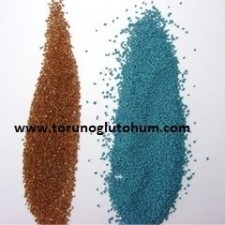 There is a different variant of teff grassin tiffany teff grass. 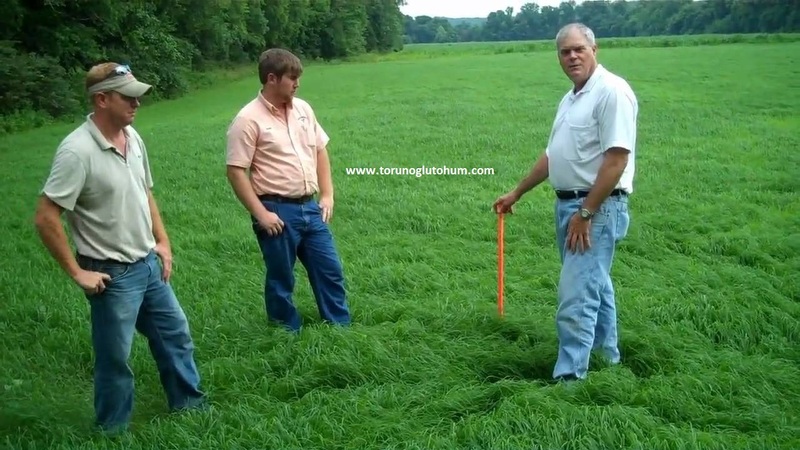 It is very difficult to find good quality green grass in the summer months. The fact that there is a green goat in the highest milk prices is a big loss for animal breeders. 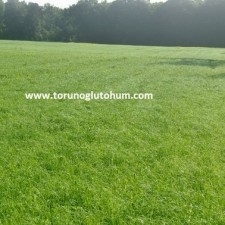 In some places, the question of openness of green grass is questioning - if you are trying to meet with the grass from the water, dependency on the factory foods continues. 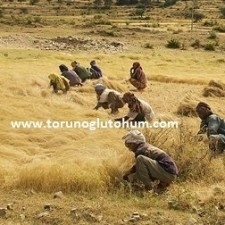 Summer ot teff grass has been simiti of the farmer. 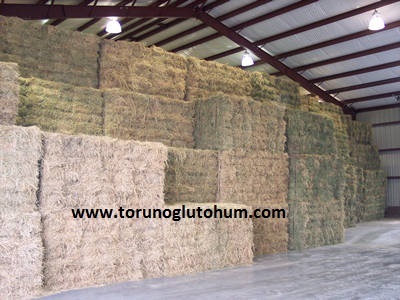 The factory provides a great saving in feed and high efficiency in animals. 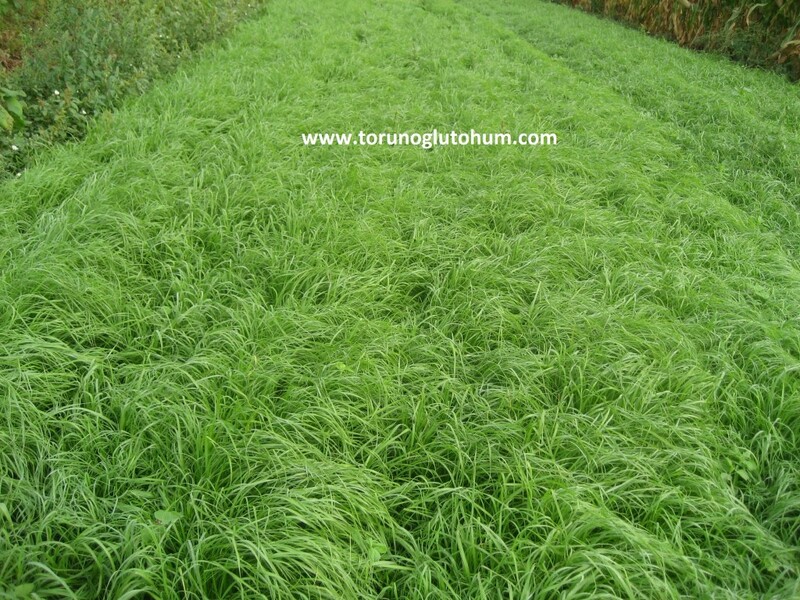 Teff grass attracts a lot of attention in the world. In horses, it provides high performance increase in cattle and sheep.In the wheat harvest period, barley is a feed plant containing very high nutrients, which is planted as the second crop. It is a single annual cottage feed plant that grows under watery conditions in April - May - June - July - August - September. 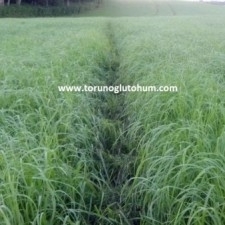 The seeds of grasses are planted in an average of 1 kg.teff. Drought and thirst are extremely resistant. It grows easily with spring rains when it is planted in the early spring in arid areas. 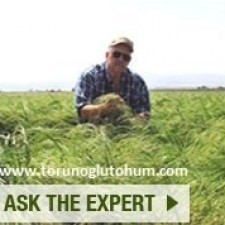 Teff grass seed sowing depth is 1-2 cm. They are firmly squeezed by roller and slide. The point to note is that teff grass seeds are so small that they do not miss seeds. 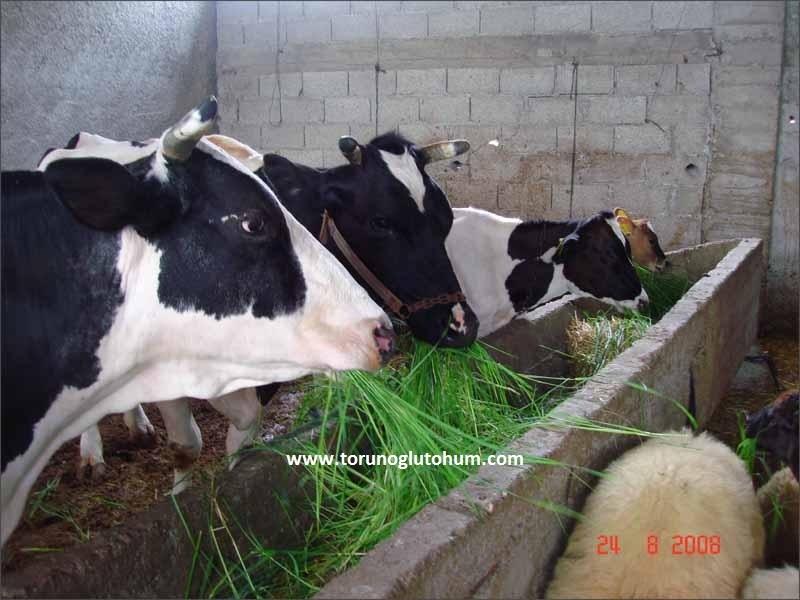 It is used as high quality feed for animals. The animals love it. 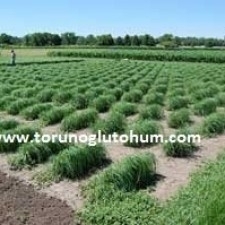 - The first form is made 30-40 days after planting. For other forms, 25 days is expected. 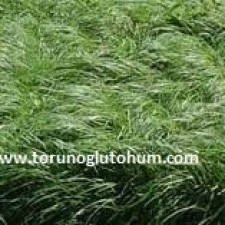 In each form, about 2 tons of green grass, about 700 kg of dry weed is obtained from the stake. The weed quality is very high. 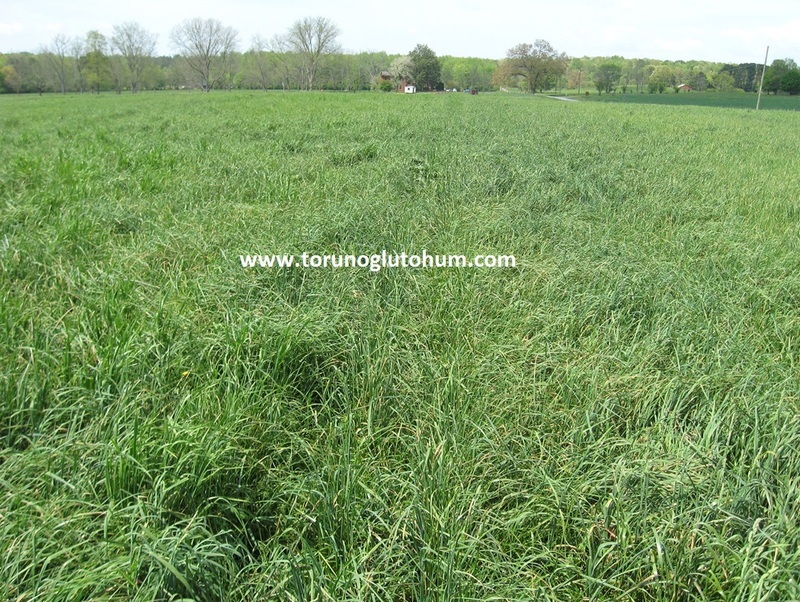 There is a soft weed character.Teff grass is taken 3 to 4 times a year. Good quality dry beans. It can be given to animals as wet grass or as dry grass and slate. 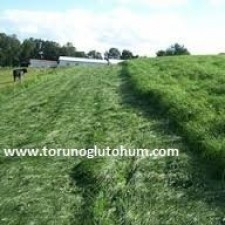 It is also very suitable for the grazing of animals and provides high productivity increase in animals. 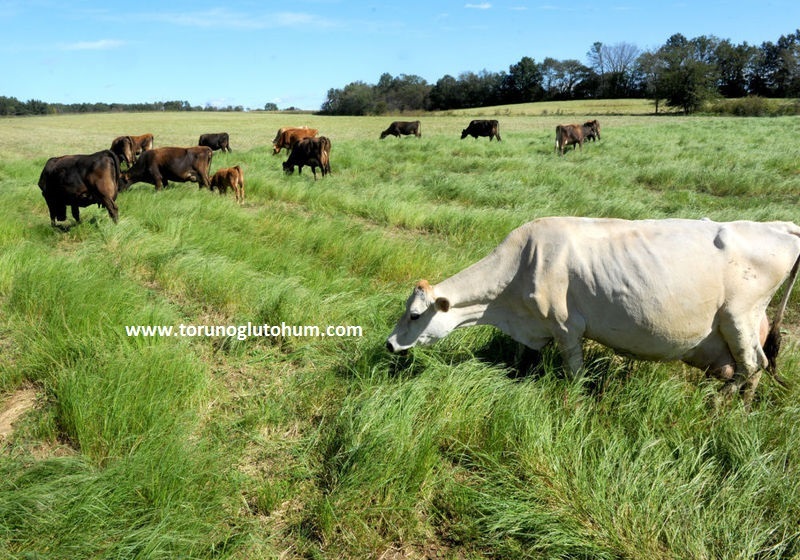 Teff grass is eaten appetite by animals for being delicious. 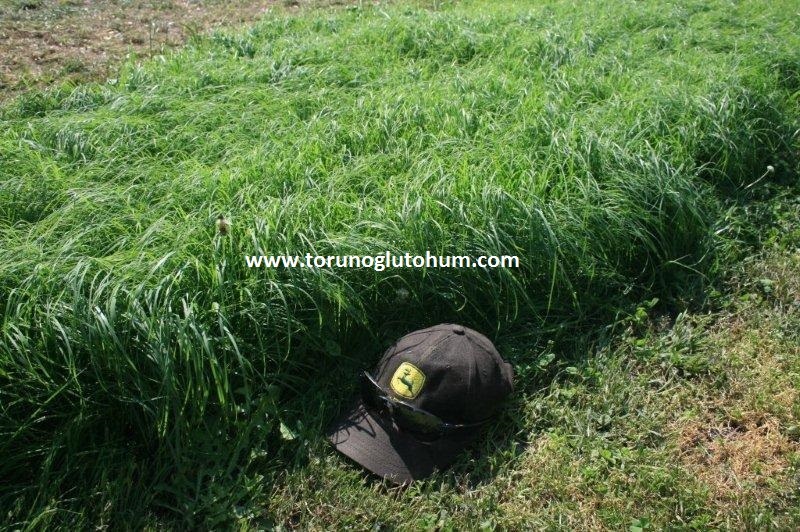 The protein content of summer grass teff grass hay varies between 12% and 20%. Teff should be allowed to import grass first. 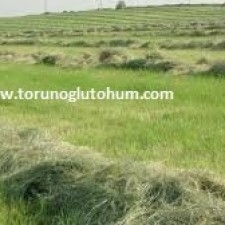 Teff grass will play an important role in closing Turkey's roughage openness. 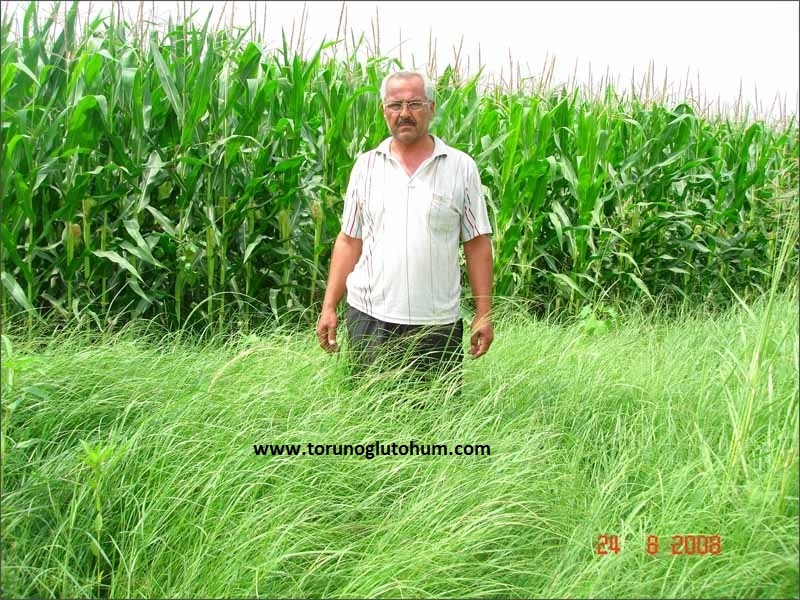 20-25 kg of nitrogen is recommended for storage after each format. 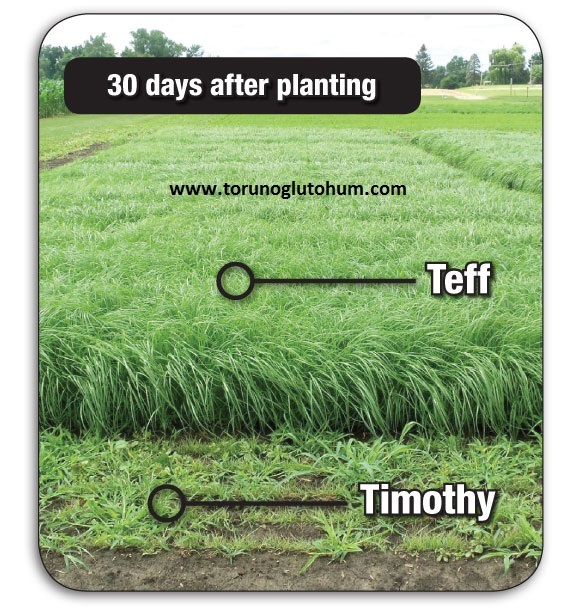 Teff grass has the ability to grow much faster than other plants. It is recommended to keep the form height between 7 and 10 cm. 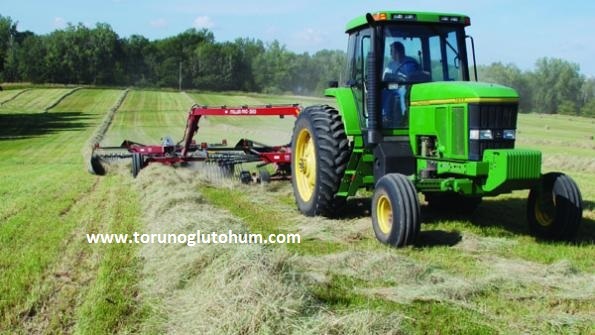 For yield and quality it is recommended to harvest between 30 - 40 days. 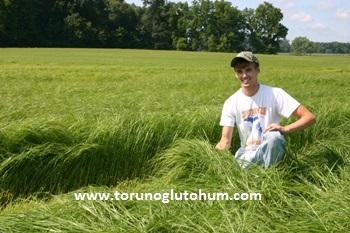 Teff grass often forms a cover. He's capable of sibling. 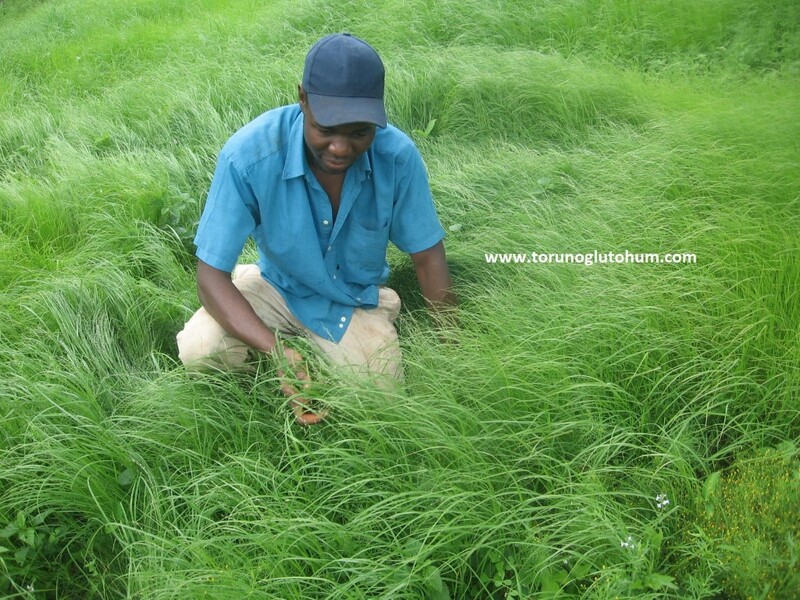 Teff grass is a soft, fine weed, so hara owners are attracted by their interest.Teff grass does not cause pain and discomfort in horses.